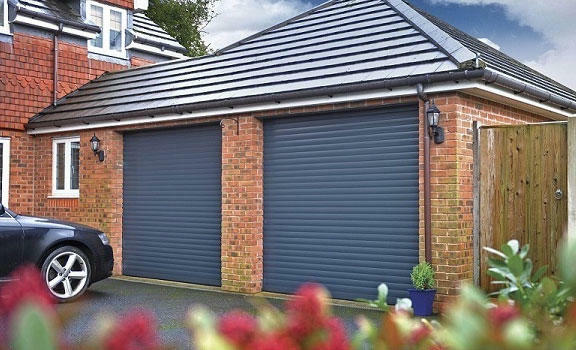 We are The Garage Door Centre, experience suppliers of garage doors in London. Ask us any questions, get quotes easily and choose from a range of leading brands. 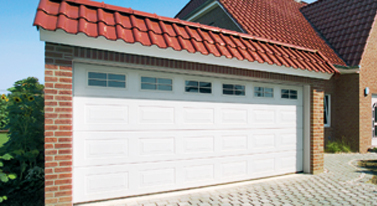 We have everything you need when selecting a new garage door. 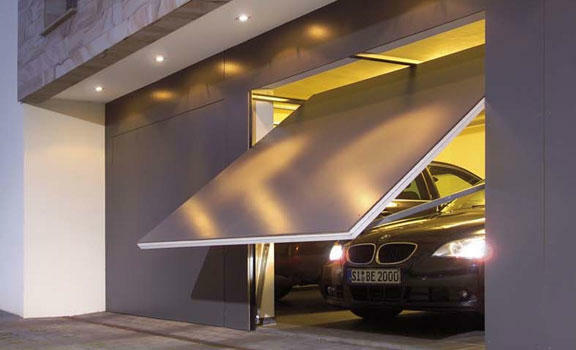 We will only supply garage doors from top brands, like Carteck, Hörmann, Garador and Gliderol. This means all doors come covered by a comprehensive guarantee. Call us on 0800 525442 to discuss your requirements, arrange surveys and obtain prices. We have a local surveyor and representative in your area at all times. Our team can help you in the decision making process when you are choosing a new garage door in London. Call us on 0800 525 442 or request a quote by filling in our form. We will be pleased to help and offer advice. 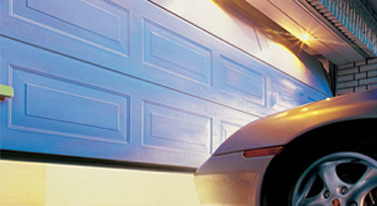 Why Choose Us for New Garage Doors? We have been trading since 1986, meaning we have a wealth of experience behind us. 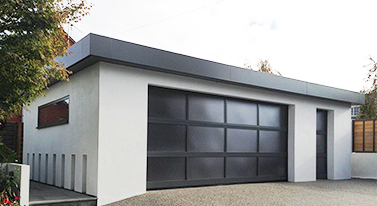 We will help you narrow down your options, so that you completely understand your choices and how the different types of garage door on the market might benefit you. We work to fully understand your needs, consulting with you and making recommendations. • We have a selection of online resources designed to make our customers’ lives easier. Look at our door types guide, explore different garage door materials, and browse through our guide to pricing – these are all excellent places to start, and you will learn lots more about doors. • We deliver all over London. Your garage doors can be delivered to you in all areas of the city, with some of the most popular areas including Kensington, Holloway, Stratford, Dulwich, Wimbledon, Richmond, Hounslow, Twickenham, Barking, Ilford, Dagenham, Wembley and Lambeth. We will organise your delivery when you place an order. • A quick, simple ordering process. 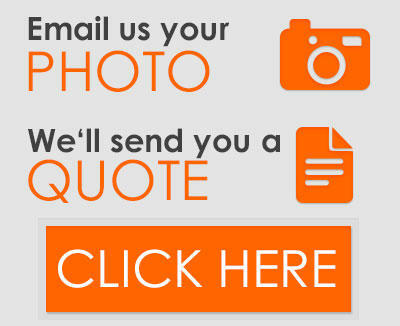 Just request your quotation from us, and we will get back to you quickly. You can then go on to place your order. • A helpful, knowledgeable team. With more than 30 years’ experience, there isn’t a question we can’t answer. Put us to the test and ask us anything you need to know. We also have a showroom you can visit if you want to look at garage doors in more detail. This is a good option if you are new to garage door buying and want to know your options. Both installers were pleasant and very helpful and carried out their work very efficiently. 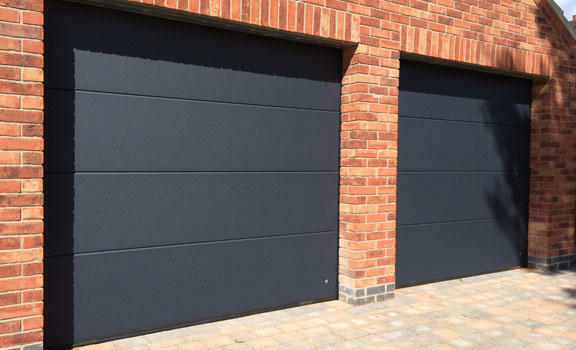 The garage doors we supply have been categorised below to help you find details or images of the door you may be looking for. If the door is not listed below, please call us free on 0800 525442. Altenatively Email your requirements to us and we will find what you are looking for.